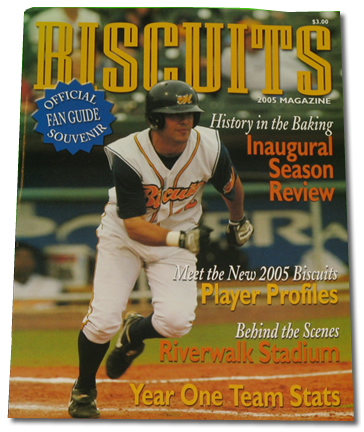 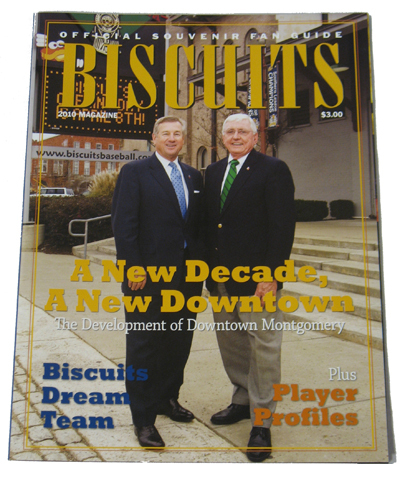 The 2009 Biscuits Magazine, complete with scorecard, includes a great article on the rise of former Biscuits, some of which include: Evan Longoria, B.J. 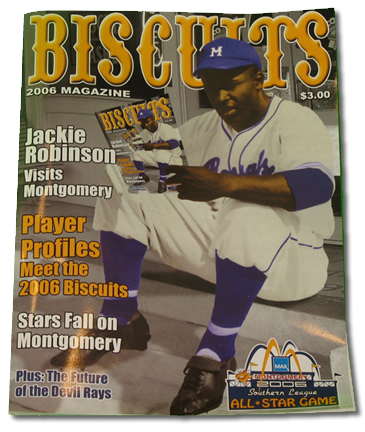 Upton, David Price. 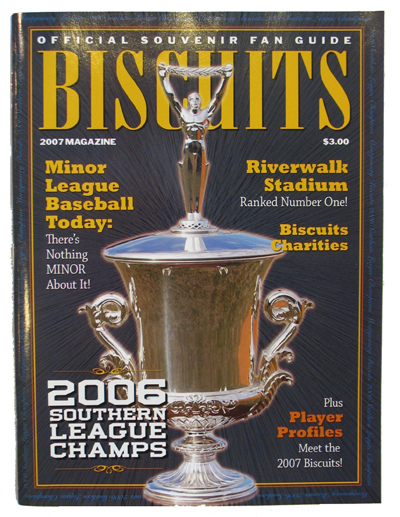 2009 magazine also has the ever-popular player/coach profiles and much more!